December is here and oh my .. not sure if the weekend is long enough to visit and see all events happening. 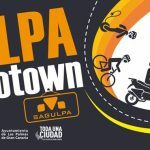 You can be pretty sure that every major town will have some event going on during the weekend to celebrate the start of December and the season to be jolly! The weather is reflecting the time of the year so lets see if we don’t get few drops of rain as the predictions keep suggesting. Wine and tapas night in Arguineguin at Plaza Pérez Galdos from 20:00-24:00. 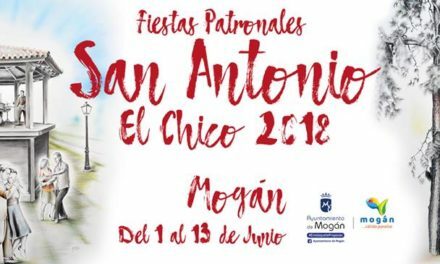 The event will have the participation of various eateries and gastronomic establishments from around the municipality, who will elaborate tastings based on the main product of the season, avocados from Mogán, and various other local cuisines. 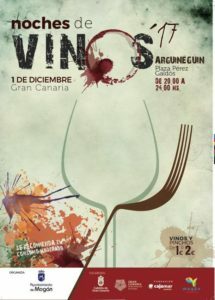 The Night of Wines will also feature a dozen or so local wineries from around Gran Canaria and offer wines and tapas at very affordable prices, around €1-2 each. 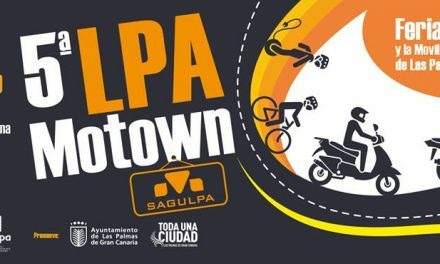 Among the participants will be famous island names like Bodega Hinojo, Bodega Mondalón, Bodega Lava, Bodega Mayor Monzón, Bodega Eidan, Bodega La Higuera Mayor, Bodega Volcán, Bodega Castaño, Bodega Belianda and Bodega Mogaren. 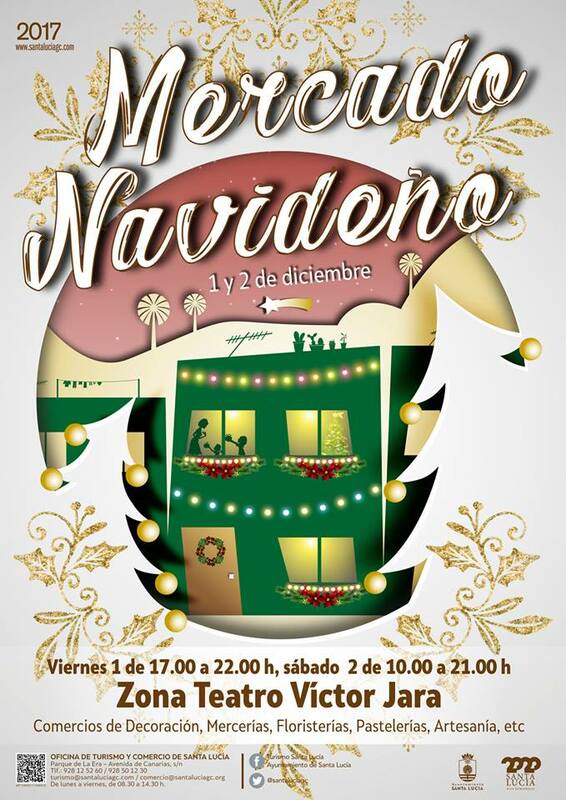 This year the small southern shopping centre CC El Tablero wants to surprise everyone with their Christmas lighting event presenting a Christmas choir on Friday at 19:00, well worth a trip to get into that seasonal shopping spirit. 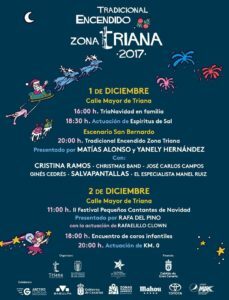 Christmas arrives also in the Triana Commercial Zone in Las Palmas. 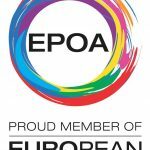 The Association of Entrepreneurs have organized, once again, a show of lights, colour, music and humour to welcome this most charming time of the year. 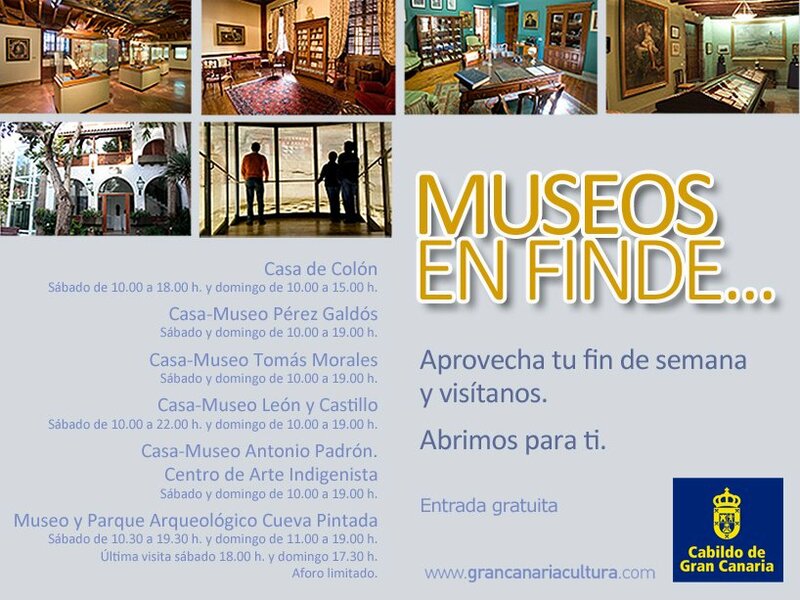 On Friday Starting from 16:00 various activities featuring humour and music for you to enjoy while you rummage. 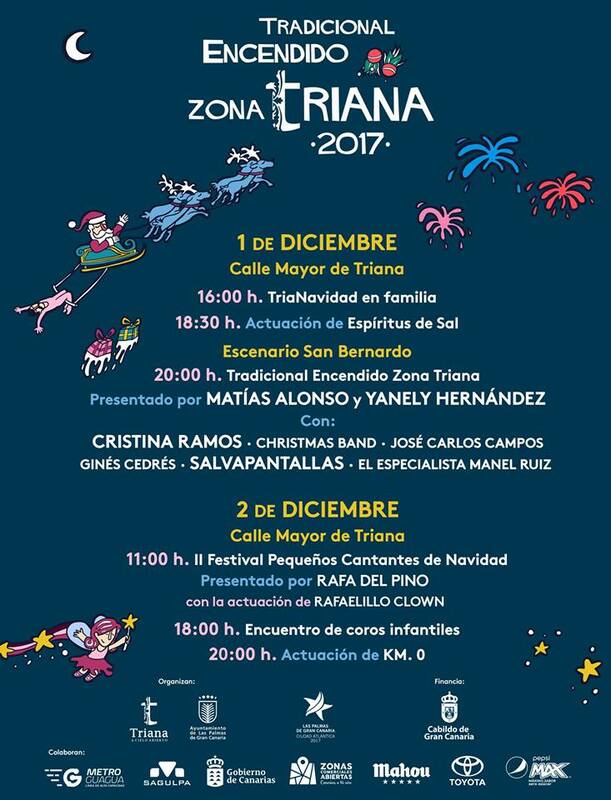 There are also fairies, goblins and mimes promised who will be interacting with the public from 16:00 until 19:30 and finally, at 20:00 the traditional Switching on of the main Christmas lights in the Commercial Zone of Triana. On Saturday From 11:00, the 2nd Christmas Children Singers Festival, presented by Rafaelillo the Clown. 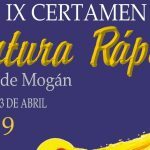 In the afternoon, from 18:00, Children’s Choirs will perform and the day will come to an end after the concert ( starting at 20:00 ) by local music group Km0. 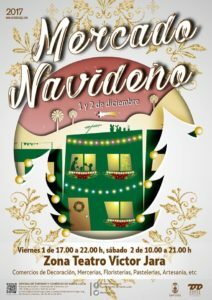 Christmas market and activities in Vecindario around the Teatro Víctor Jara area on Friday and Saturday. 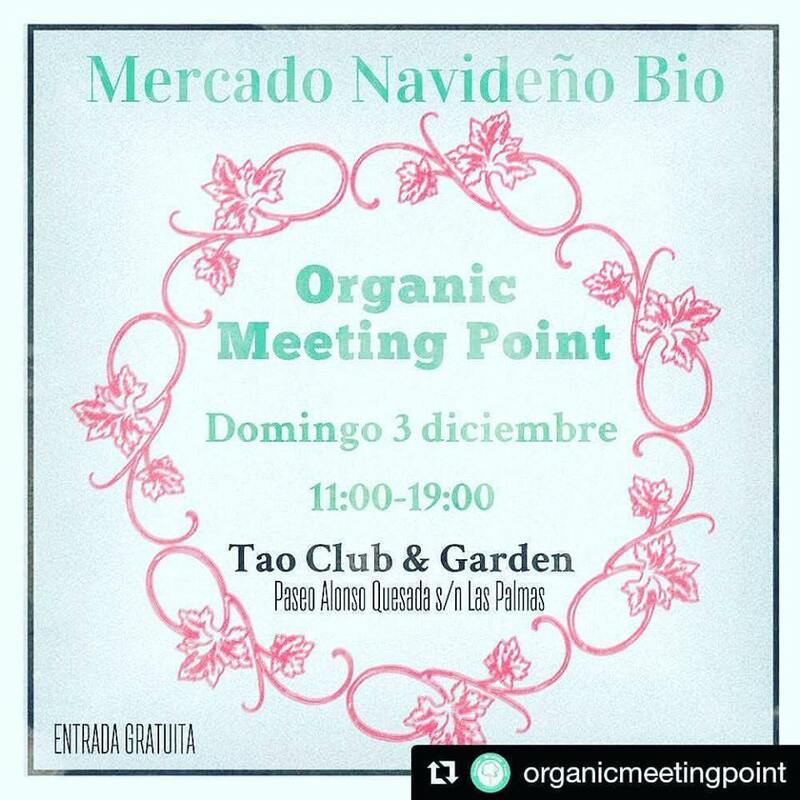 A market with gift items and Christmas decorations, crafts, baked produce and floral offerings, a children’s Christmas cookies workshops, face painting among other activites. 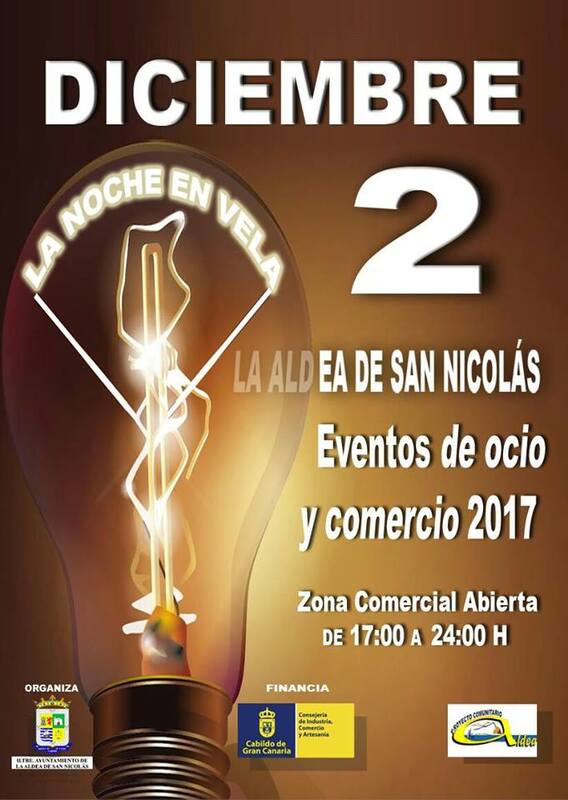 On Friday, the market from 17:00-22:00 permeates the evening also including the main switching on the seasonal lights at 18:30 on a stage set up in the pedestrian zone and a “Jazz” Christmas concert at 19:30. 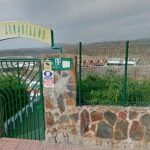 Also between 17:30-19:30 there are activities for kids as well as music performances during the evening at various stages. 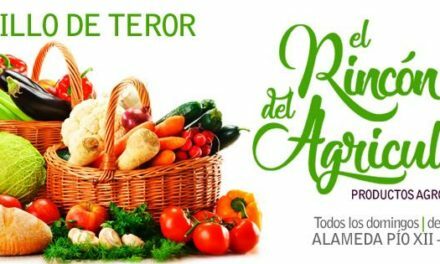 On Saturday the main market from 10:00-22:00 and between 11:00 & 13:00 children’s activities with bouncy castles etc. 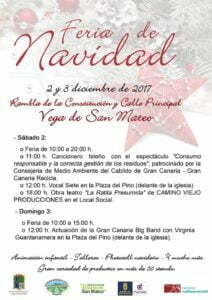 17:30-18:00 a small but lively street procession parade and at 19:00 the Xmas Spectacle and of course music! 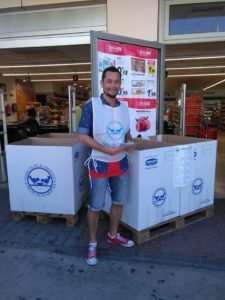 Operation Kilo, collecting food for the main official Las Palmas Food Bank, which they then distribute around the island where most needed. 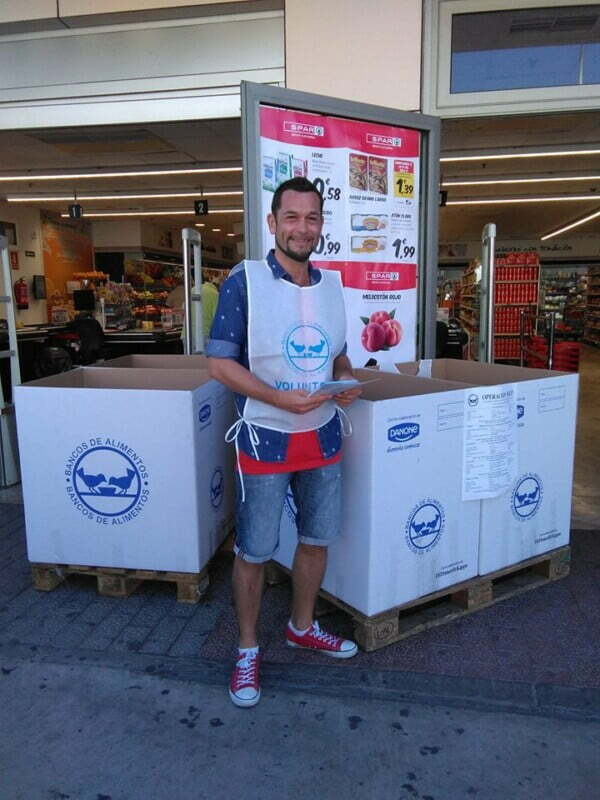 Friday and Saturday as well as on Sunday in all those shops and supermarkets that open. 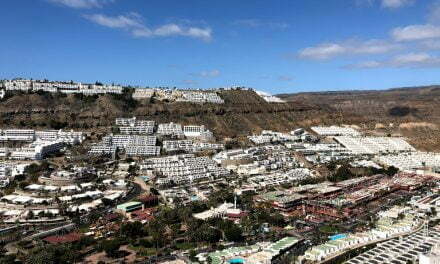 So please, when you are shopping in Spar, Hiperdino and other shops during the weekend please purchase and extra item/kilo for families on Gran Canaria who really need a helping hand. 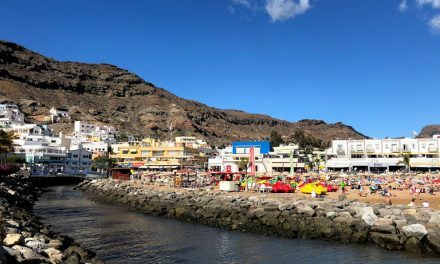 On Friday, the official inauguration at 11:00 at Plaza Saulo Torón, in Las Palmas, of the most popular Christmas activity on Gran Canaria, the sand nativity scene on Las Canteras beach in Las Palmas. Jonay Ruiz (Spain – Gran Canaria), Marieke van der Meer (Netherlands), Vadim Gryadov (Russia), Enguerrand David (Belgium) , Dan Glover (USA) , Alexey Shchitov (Russia) and Aleksei Rybak (Russia). Every day from 9:00 to 22:00, except December 24 and 31 and January 5, from 9:00 to 20:00. 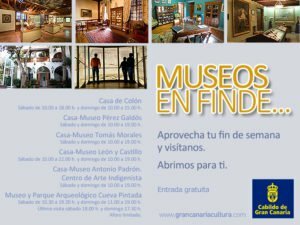 The Cabildo’s network of museums are opening their doors again this the weekend for free visits, as they do every first weekend of the month. 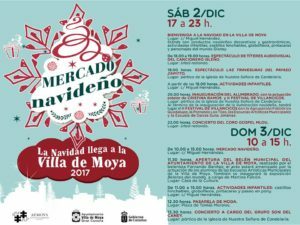 La Navidad llega a la Villa de Moya 2017..
On Saturday between 17:00-23:00, stands with decorative and gastronomic Christmas produce and children’s activities. 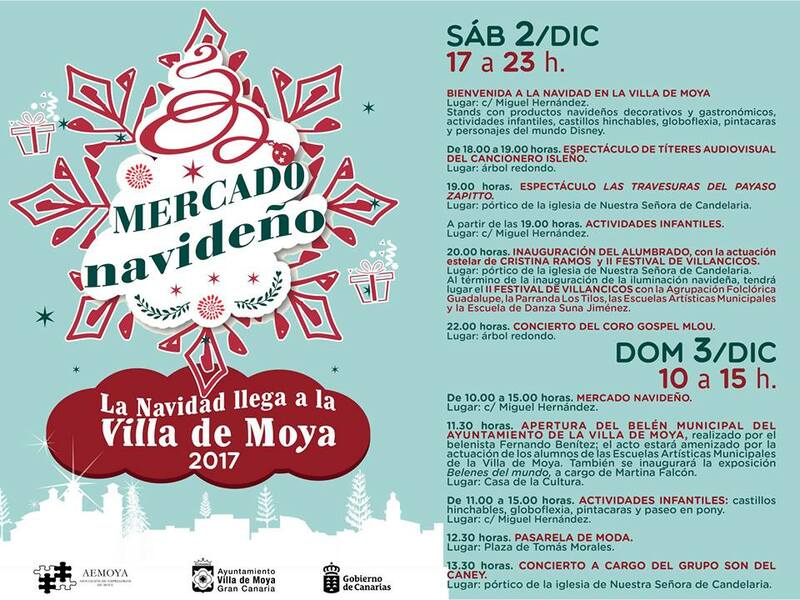 On Sunday, a Christmas Market from 10:00 to 15:00 and at 11:30 opening of the nativity scene at the Casa de la Cultura, Activities for children between 11:00-15:00 (Calle Miguel Hernandez, ) at 12:30 a fashion show at plaza de Tomas Morales, and concert at 13:30 under the church’s porch. 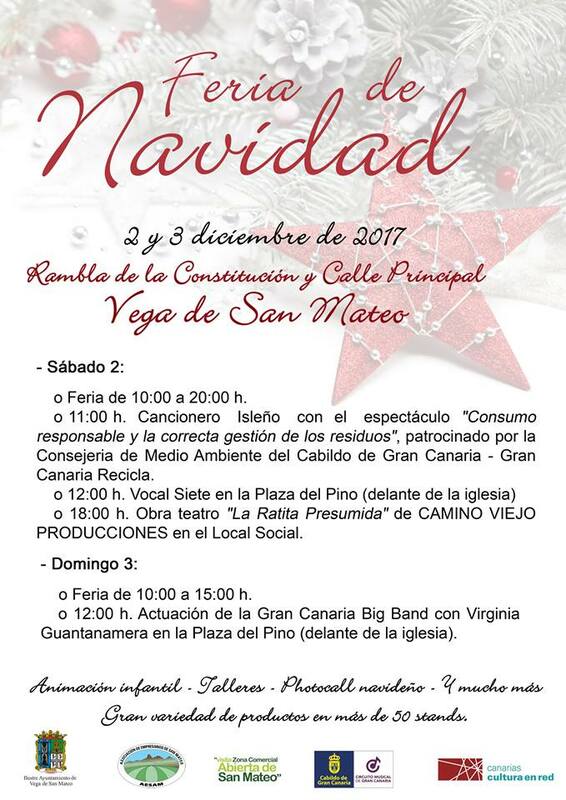 San Mateo is celebrating one more year of their Christmas Fair. 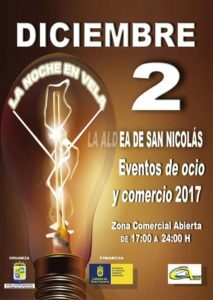 On Saturday and Sunday La Vega will host a multitude of activities in the surroundings of Rambla de la Constituciòn and Calle Principal. 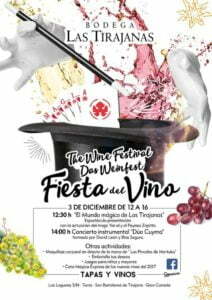 On Sunday, from 10:00-15:00 and at 12:00 Gran Canaria big band performance. 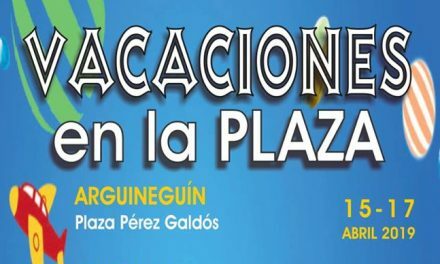 After the Wine Night, on Saturday, the Town Hall offer, from 17:00 to 20:00, the little ones in the family an entertaining evening of free activities with play area, games and craft workshops, where the cultivation of the avocado will be the main theme in Plaza Perez Galdos. The annual British colony Christmas Fair at the Anglican Church is on Saturday from 11:30 to 15:30 at the Holy Trinity Church. Come for the tea and cakes, raffle, tombola, bar and BBQ, kid’s activities, stalls and to say hello to friends. And sausages! 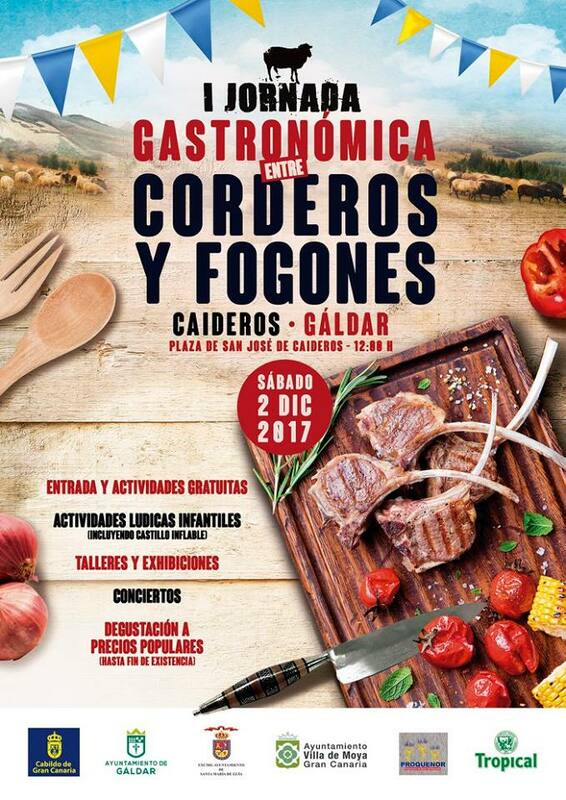 The exquisite lamb raised on Gran Canaria, highly appreciated for its flavour, stars in Gáldar’s 1st Gastronomic Seminar ‘Between Lambs and stoves’ hosted by City of Gáldar on Saturday. 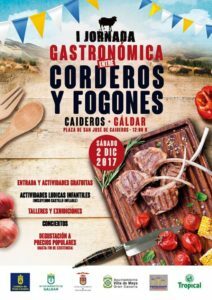 It’s an initiative of the Cabildo de Gran Canaria and the City Councils of Gáldar, Guía and Moya to promote this product. 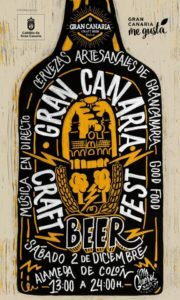 The first Independent Festival of Local Artisan Beers “Gran Canaria Craft Beer Fest”, held at Alameda de Colón on Saturday, where you can enjoy live music, food and, above all, the best selection of Craft Beer of Gran Canaria and beers around the world. 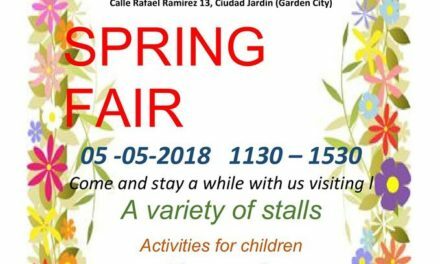 A whole family event with many surprises for the little ones. 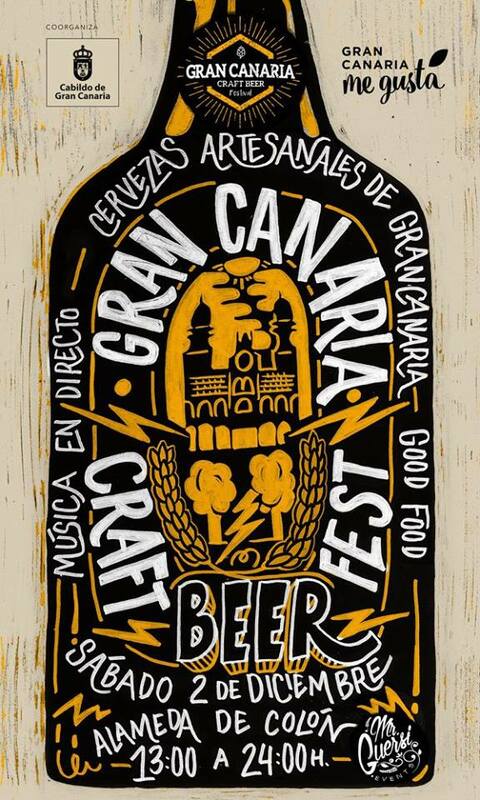 From 13:00 to 00:00, taste the extract of Indian tuno and citrus aromas, plus the flavors provided by Hops, barley and malts from around the world and enjoy the rhythms of jazz and blues. 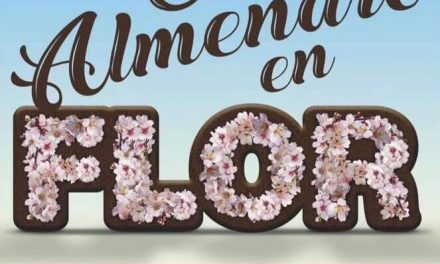 The different beer brands will offer 1,500 liters of beer and even show how to make it at home. 12:30 magic and clown show and at 14:00 music concert by “Duo Cuyma”. 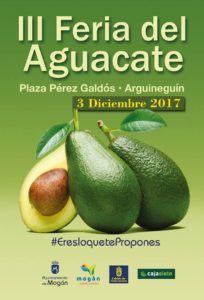 Mogán is celebrating its Winter Avocado Fair on Sunday. 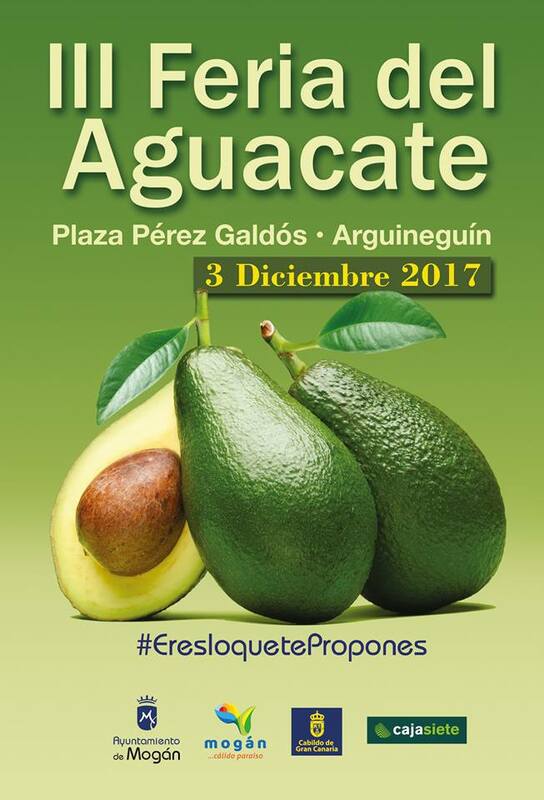 This 3rd edition of Avocado fairs is held between 10:00-14:00 at Plaza Perez Galdos in Arguineguin. 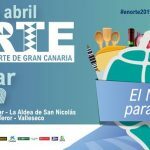 The Fair will involve 17 producers – 4 of these associations of producers – who will exhibit and make known not only their avocados, but also other products grown in Mogán, such as mangoes, papayas, guava trees, bananas and of course the oranges. 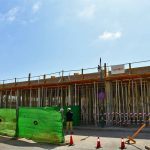 There is also going to be a gastronomic area, where visitors can taste different dishes made from avocado as well as artisanal ice cream, juices, breads, crepes or cane sugar cane. 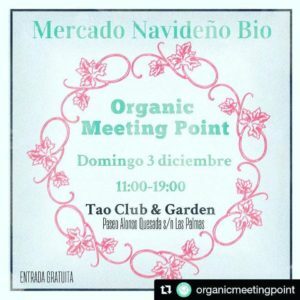 Bio Christmas Market organized by @organicmeetingpoint, where one can find organic products that respect the environment and fair trade.